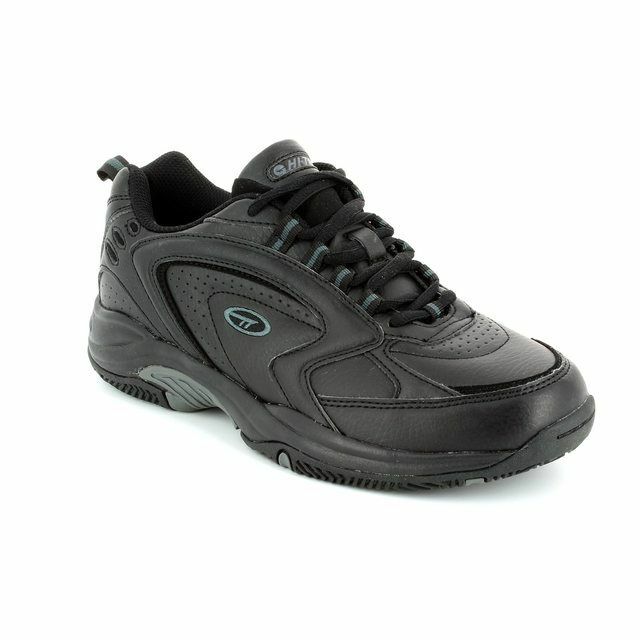 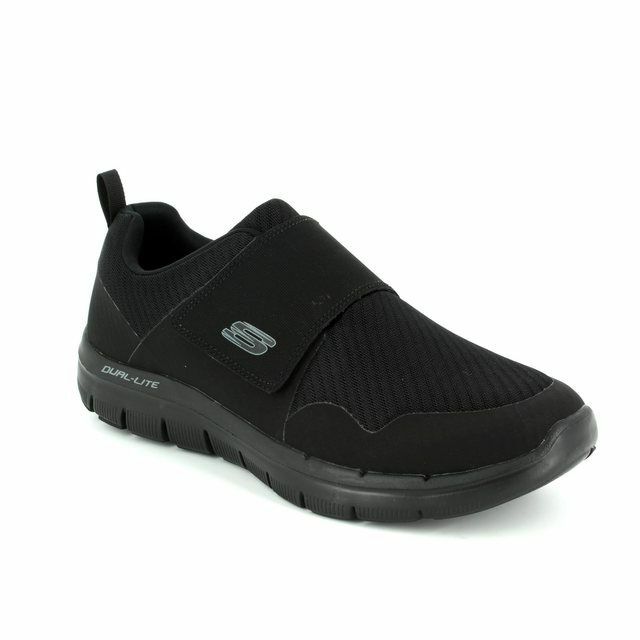 Skechers Coast to Coast 51519 is an easy going yet sporty style with a suede and fabric upper. 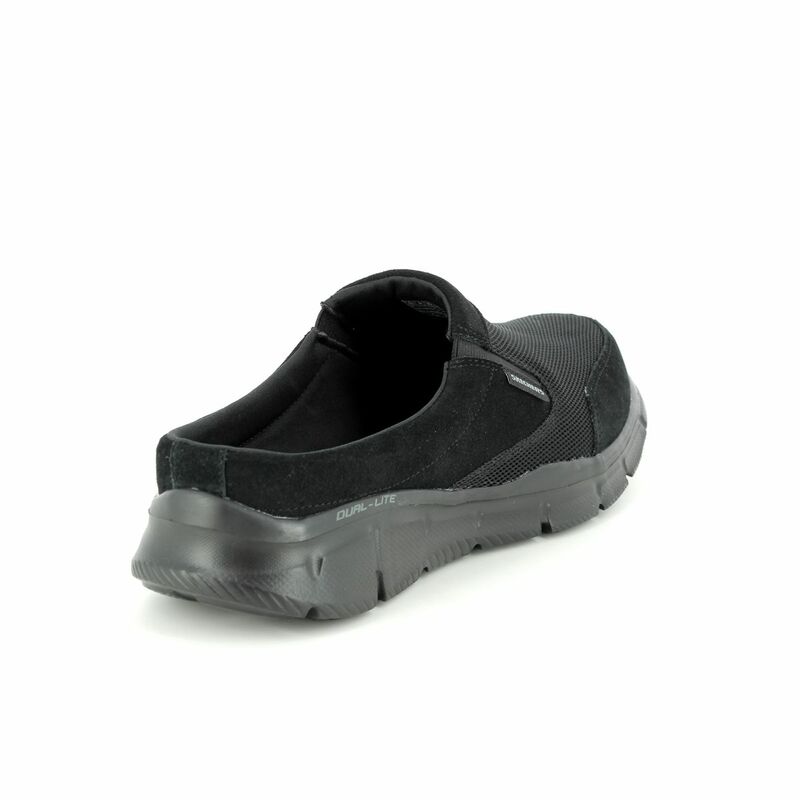 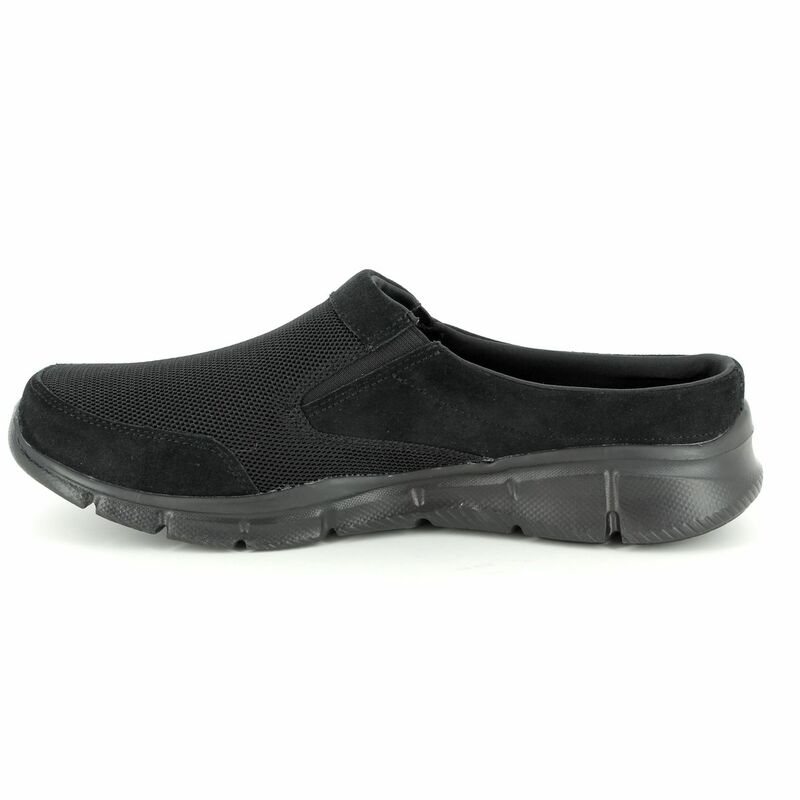 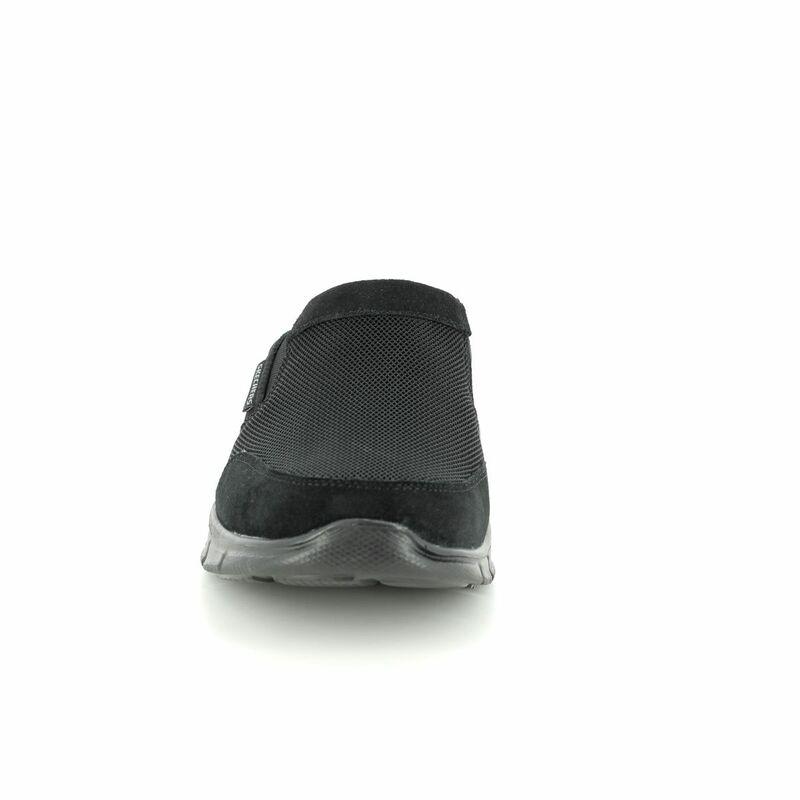 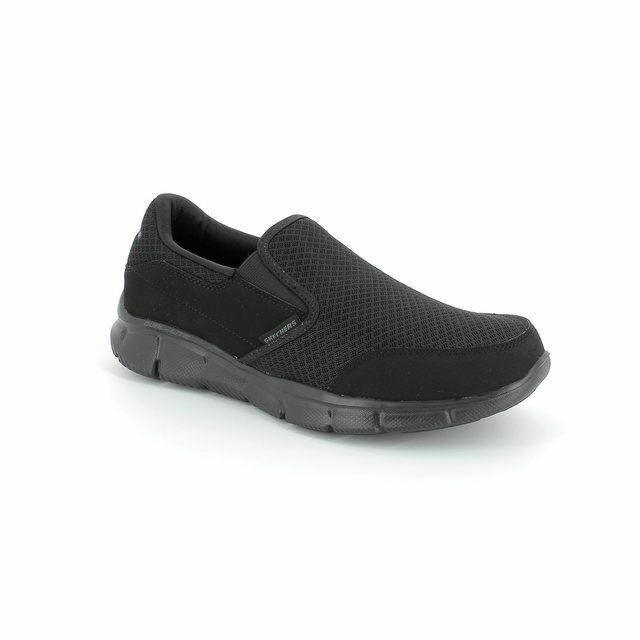 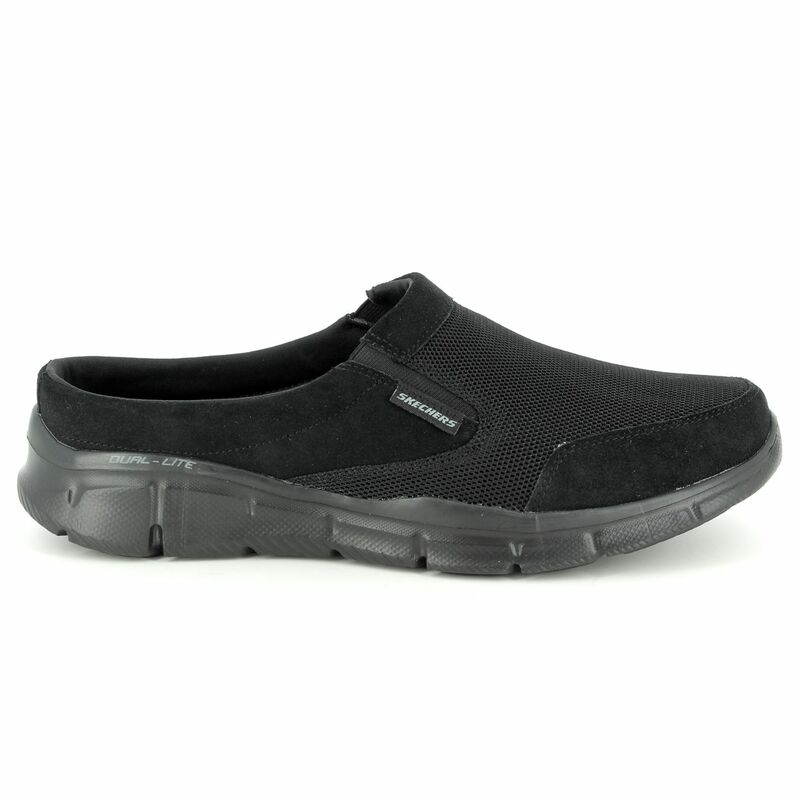 The men's black mesh slip on trainers have twin elastic panels for easy access and comfort, and the backless men's trainers include a memory foam cushioned footbed for the ultimate comfort. 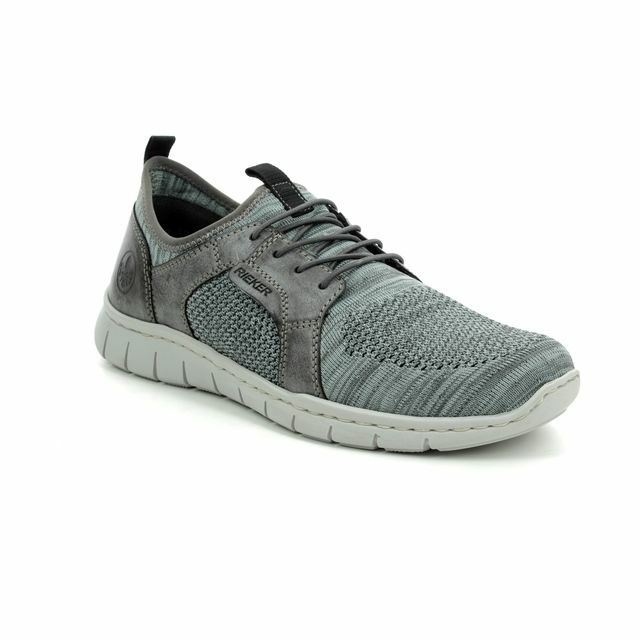 A padded collar and soft fabric shoe lining is super comfy, and the FlexSole lightweight midsole is shock absorbent for your comfort. 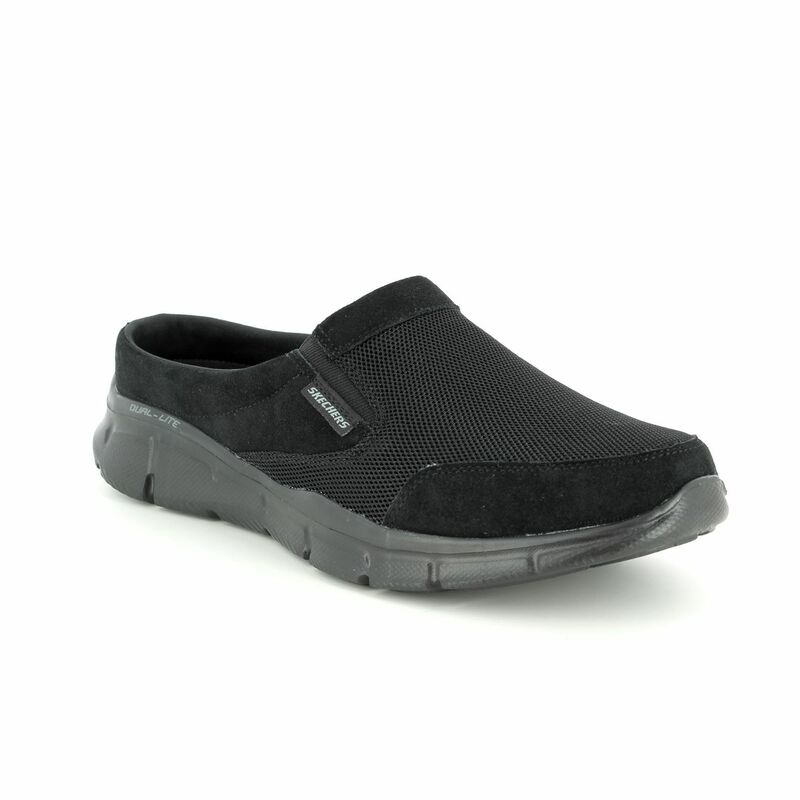 Buy your Skechers slip on men's trainers online or in store at Begg Shoes, an official Skechers stockist.